The job of being a Select Group referee has never been more demanding. 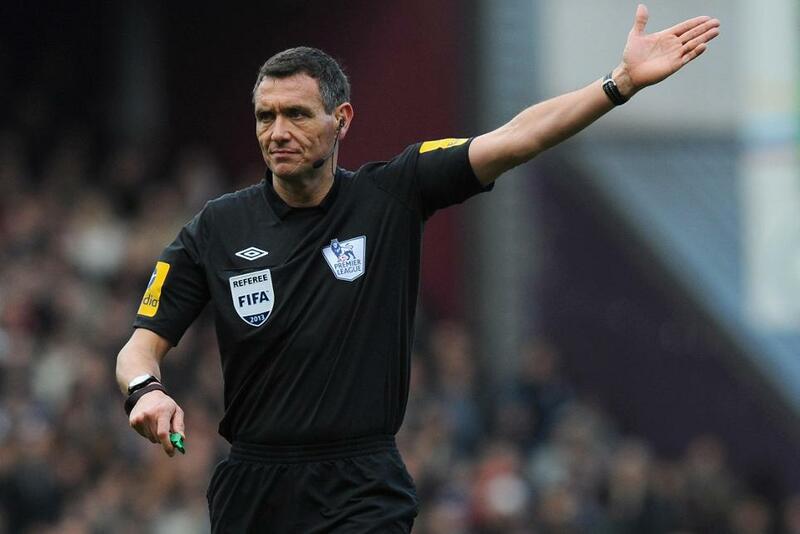 Andre Marriner is typical of those officials. As a FIFA listed official, not only is he doing matches in the United Kingdom but also abroad. On top of that he has to train and visit clubs to educate and build relationships with players. There are some people who think we don’t do a lot, a match a week over a 38 game season and that’s us. The reality is I was involved in 70 games last season. 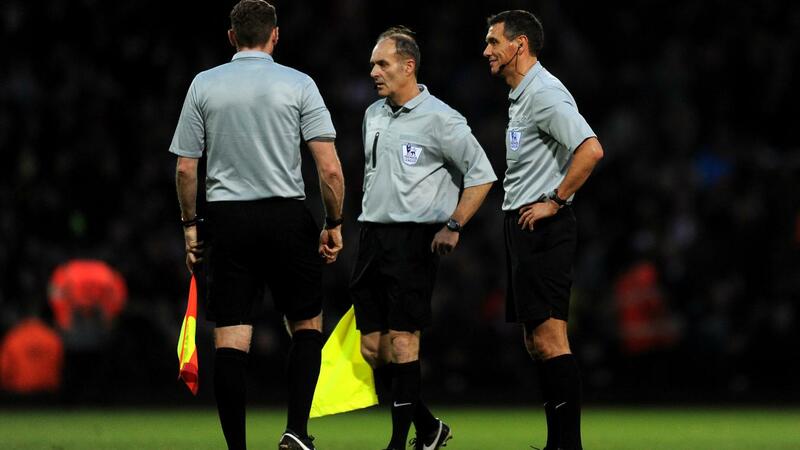 Domestically there were 36 games in the middle and 22 as fourth official. On top of that I refereed a World Cup qualifier, two Champions League preliminary rounds and two Europa League matches. Then I was behind the goal on five other European games and fourth official at two World Cup qualifiers. That's quite a challenge. Domestically you’re travelling down the day before a game; if you're involved in a UEFA or FIFA match it is three or four days of the week out. And remember on top of that we've got to train, do all our admin. When you've got 16 officials - not only involved at the weekend but through the week in leagues and cup competitions - it's quite a logistical challenge to pull us together once a fortnight for our training camps at St George's Park. Looking at my diary for last season there were months like September and November where I only had the odd day off across each of those months. You travel to do a weekend game, you train, you're into a club or a school for a visit, you have a midweek game, you do your homework for the weekend game, you're on one game, then fourth official for another. After that you're off to Europe, you'll come back home and there's a meeting with a body like the Professional Footballers' Association, then you're travelling down for the midweek games again. Then we'll be up at St George's and we'll leave that to do a Capital One Cup game. We can be leading quite a transitory life at times. It's a wonder that we get to do anything else beyond games, but we do. It's funny, I'll take the kids to school on Monday morning and people will still say: "What are you doing for the rest of the week? You can't have much to do until next Saturday." The reality is that the night before I'll have filed my post-match report and spent time sending my heart rate data to our sports science team, because our physical condition is under constant supervision. By the time I'm back home I'll have received my next training plans to follow, so with that there are different sorts of sessions: high intensities, weights, speed and endurance, recovery sessions. You are following a plan which is dictated by your calendar and by what games you’ve got, but it has got to be demanding because we're keeping up with guys half our age. Then on the Monday afternoon our weekend appointment comes in and I am starting my research from there. We're not pre-empting the game but we're seeing whether there are any injuries or suspensions that could shape things. We'll be trying to work out how their team will line up because we want to know our best positioning on the pitch to let the game flow. So it's all homework. Through the week we'll be analysing the Match Delegate and PGMOL Assessor reports from our games. A lot of it you are doing on your own, if there's something that's been flagged up, perhaps there might be an individual incident from a game or patterns might be emerging in your refereeing, then I'll have a mini-review with my coach. 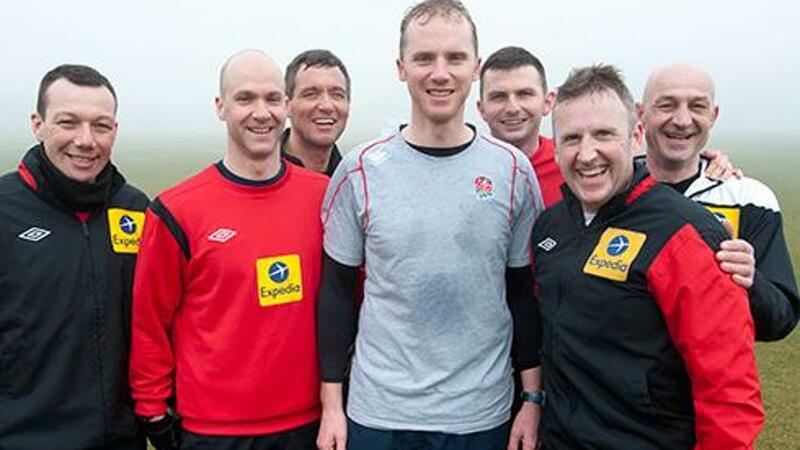 That usually takes place at St George's Park when we have our fortnightly training camp. 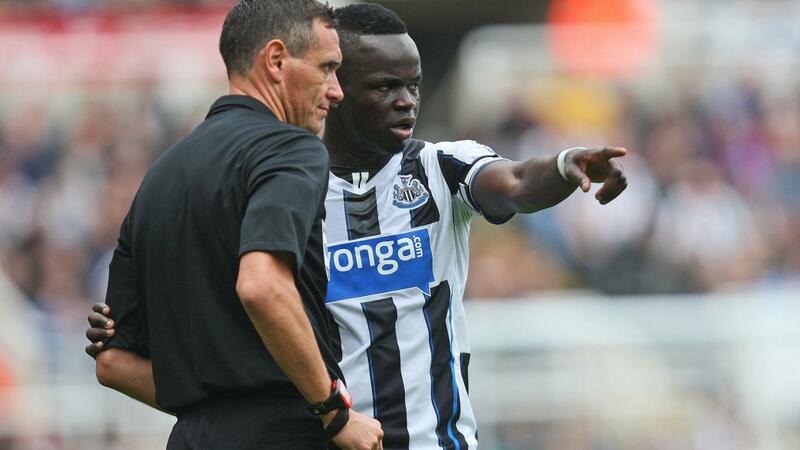 One of the keys to improving standards of player behaviour in recent seasons has been the increased communication flow between players and officials. A big part of that has been down to the pre-match exchange of teamsheets with the captains and managers; it gives us a chance to chat around any issues. But the most beneficial time is spent away visiting training grounds. Nearly all Select Group referees do this and last season I went to Aston Villa, West Bromwich Albion, West Ham United, Fulham and Tottenham Hotspur. Three of them were the early season ones, where you were delivering the message for the season. So that's re-emphasising the types of challenges that will see cautions, going through any law changes and reminding them of the old do's and don’ts, like not taking shirts off after celebrating. If there is a clip of their club on the screen it is always sparks plenty of debate, and that's good, because players should be debating and discussing points of Law. Something excellent we introduced last season was going in to see them again later on in the season and refereeing one of their training sessions. I went to West Ham and Fulham and both sets of players were very receptive. On a matchday players have 101 things to be concentrating on and they are under pressure to perform, so you don't have that normal banter. But you go into the training ground without that pressure of the 90 minutes and everyone is relaxed. One player I had an excellent discussion with. He wanted to know why he was getting booked for making aerial challenges. 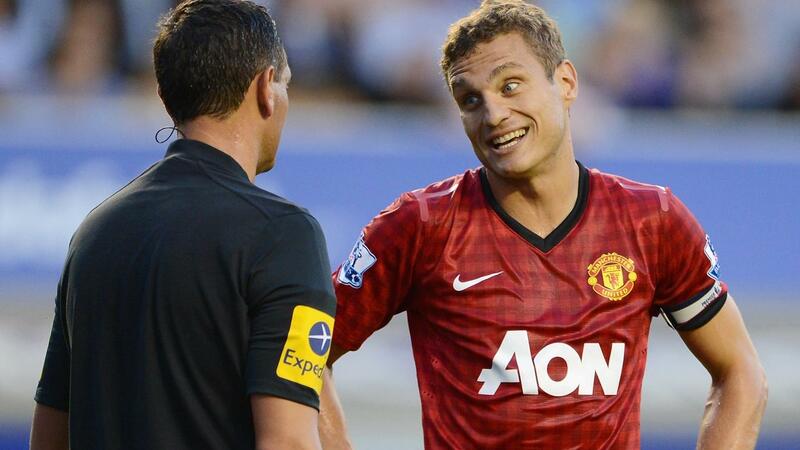 I watched him in training and every time he led with his elbows, and it was a booking because it was dangerous play. But we were able to have a rational conversation about it, he understood and I don’t think he got booked for the rest of the season. to that I had to leave a well-paid job at Land Rover where I had very good career prospects. a higher-education qualification at postgraduate level focused on match officiating and professional practice in refereeing. The qualifications are aimed at helping us re-enter the workforce on the strongest footing. As a former official himself he knows referees acquire many skills that are extremely transferable. Instant decision making is one of the hardest jobs in management, but we do that week in, week out. We also have to be decent team-players who need a wide array of analytical and evaluation skills. Because of the work I’m doing going into schools I’m thinking of a career in teaching. So, when the season ended, I took a quick holiday before I did a two-week placement at a secondary school and then completed all my written coursework. It’s tough but by the end of 2014 I'm going to have a Postgraduate Masters’ Degree, and I think that says a lot about how professional we are as an organisation. I tell you one thing, I have never been so busy. You add in charity games, talks that we'll give in schools and at Referees' Associations all over the country - I'm quite in demand after doing the FA Cup Final - and it all amounts to a big cycle over the year. But I don't think we'd have it any other way, this is a great job and we're all proud to do it.